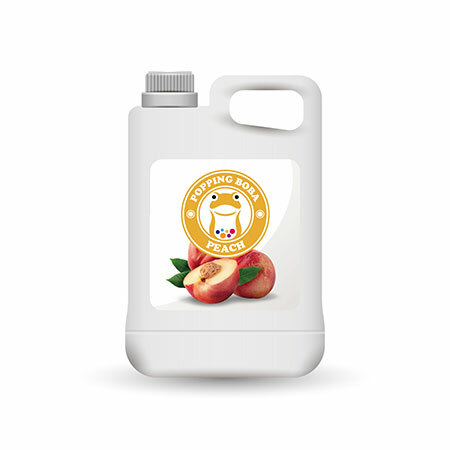 As one of the manufacturers, suppliers and exporters of Peach Juice Concentrate, factory located in Taiwan. our mission is to pioneer the high-tech industry by delivering long-term value to customers, employees and partners through continued innovation and excellence in all aspects of our business. We continues to innovate, to build and to bring to market leading-edge. please contact us right now! stronger flavor syrup as beverages. It can also be made as smoothie-the refreshing drink in summer! Peach Flavor Conc. Juice is made from fruit juice, suitable for various kinds of drinks and tea beverages, this product is supposed to be dilluted with water or tea before use. have been adopted by many companies and have been successfully exported to various countries in the world. Now we sincerely expect to develop long-term cooperation with you.